@evleaks has a near-perfect record for when it comes to unveiling devices before their manufacturers, having seen devices from Nokia, Huawei, HTC and others pass through its Twitter feed before anywhere else. Today, the leakmeister has turned to 9to5Google to unveil screenshots of Facebook Home, the Android launcher that the company is set to unveil tomorrow alongside a mid-range device called the HTC First. Formerly known as the Myst, the device will feature a 1.5GHz dual-core Qualcomm Snapdragon S4 CPU and a 720p display straight from last year’s flagships, but the big story is, as rumoured, Facebook Home. The launcher is expected to be available for all Android devices and, as shown in the screenshots in the gallery below, it still provides access to Google Play’s app library and deeper integration with Facebook’s services, including Messenger and Instagram. Not much left remains to be seen, but we will be liveblogging the event at Facebook’s HQ tomorrow evening as it plots to quietly take over the Android ecosystem. In unveiling its DoCoMo NEXT line of smartphones and tablets for 2013, Japanese carrier NTT DoCoMo has confirmed the impending release of an enlarged version of the LG Optimus G, the phone that served as the basis for the Nexus 4. The Optimus G Pro trades a 4.7″ 1280 x 720 panel for one of 1920 x 1080 over 5 inches, but that appears to be the only major difference, as both Pro and ‘Amateur’ models feature quad-core Qualcomm Snapdragon S4 Pro chips powering a skinned version of Android 4.1. The 3000mAh battery is the largest in DoCoMo’s new smartphone line, and a 13.2MP BSI CMOS sensor can be found on the rear. Along with the usual array of Japan-specific features such as One-Seg TV broadcasting, the Optimus G Pro will also support LTE, NFC and WiFi tethering for up to 8 devices, while a microSD slot will allow for up to 64GB of expansion. 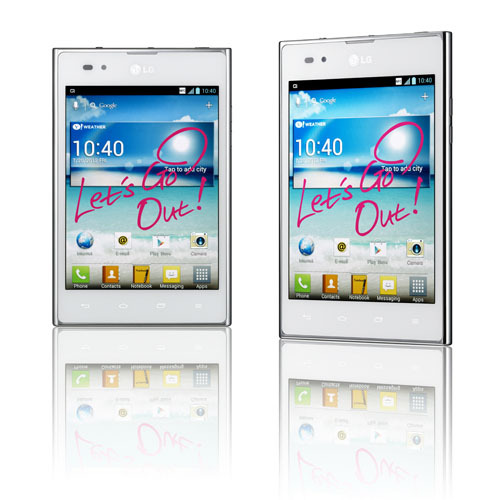 The phone is said to be hitting NTT DoCoMo in April although, as with the Sony Xperia Tablet Z, it remains unlikely that this phone will ever be seen beyond Japanese shores. 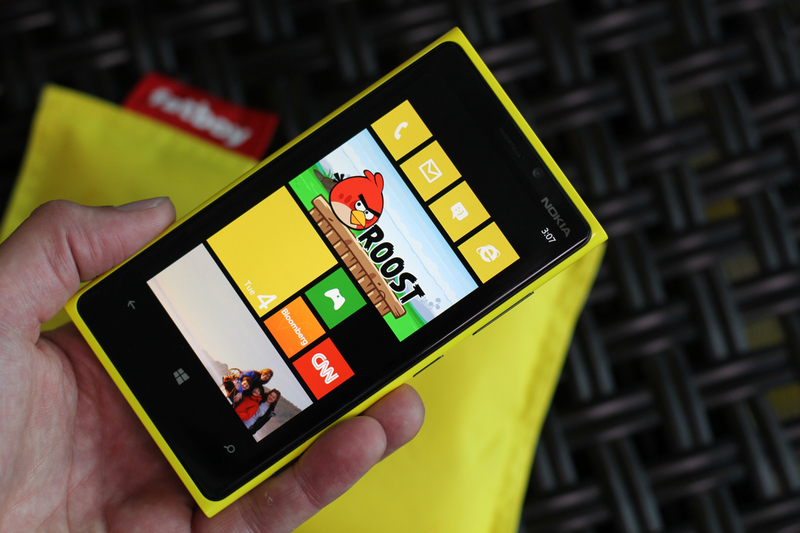 At an event in New York today, Nokia unveiled the Lumia 920, their first phone with the forthcoming Windows Phone 8 operating system. 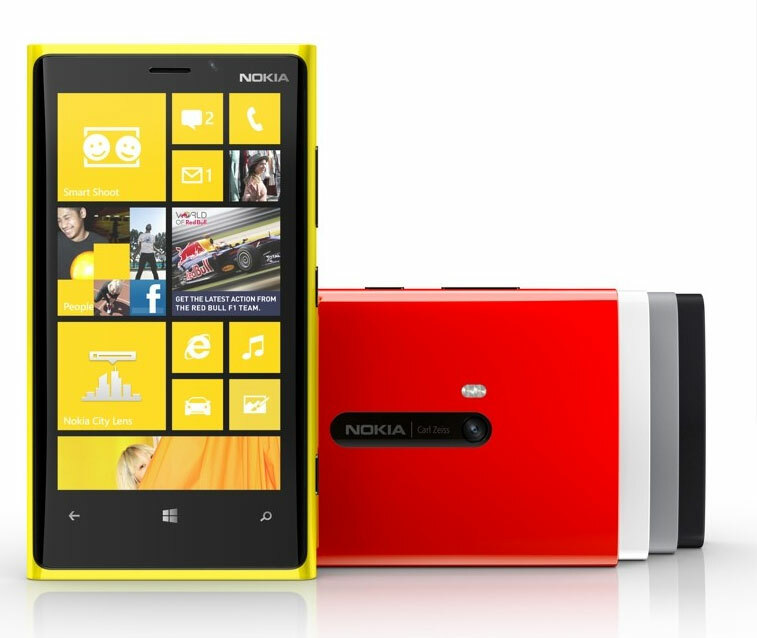 With a design that serves as a refinement to the Lumia 800 and 900 before it, the 4.5″ device has an 8.7MP PureView camera, a 1280 x 768 PureMotion HD+ display that Nokia claims to be its best ever, a 1.5GHz dual core Qualcomm Snapdragon S4 processor and a variety of polycarbonate body colours, including yellow, red, white, gray and black. While there is no sign of a cyan model, one that proved very popular with the 800 and 900, the 920 has a 2000mAh battery and will feature Qi wireless charging. Windows Phone 8 has a native screenshot feature! Pressing the home and power buttons takes a shot and puts it in your pictures hub. Kevin Shields demonstrated the device – and Windows Phone – with some gloves. We love him. People love a benchmark, and Qualcomm has invented a new one that appears to favour their series of Snapdragon processors. 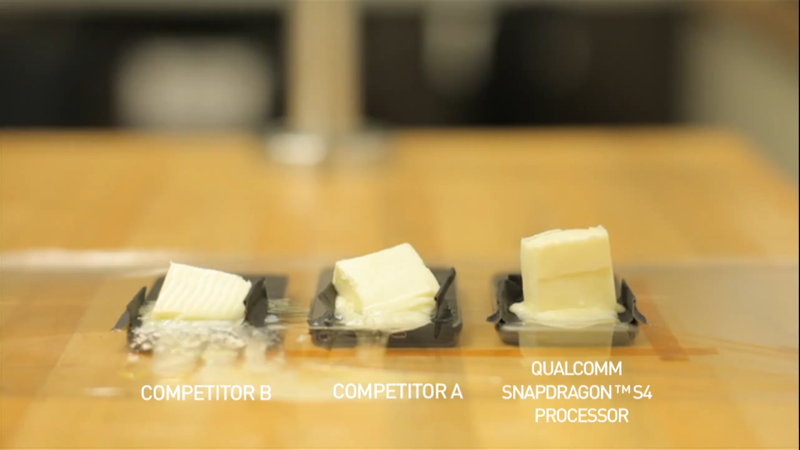 In a video posted on their YouTube channel, Vidyasagar Rao, a staff engineer at the company, pits an HTC One S with a Snapdragon S4 MSM8260A chip against a Motorola Razr Maxx with a TI OMAP4430 and Samsung Galaxy S II sporting a Samsung Exynos 4 Dual chip in their new Butter benchmark test. It’s quite simple really. 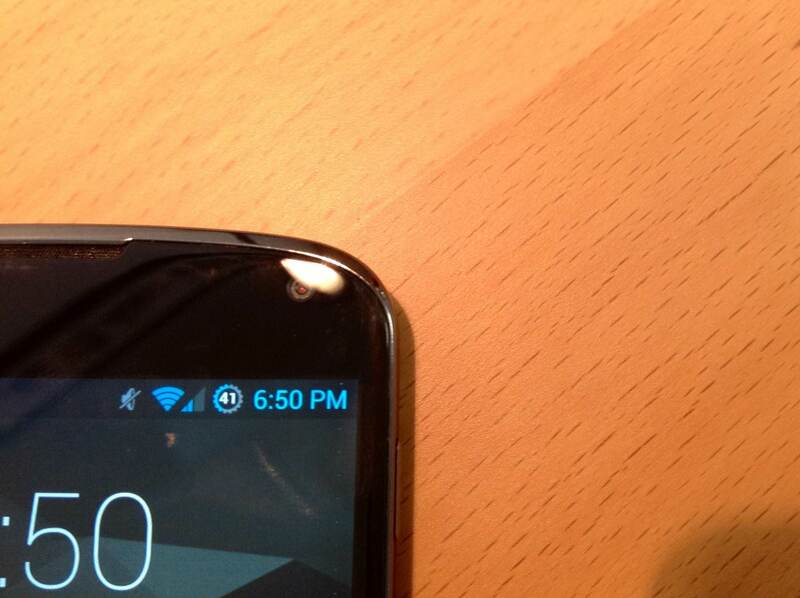 Butter melts at 35°C, so whichever phone runs coolest will keep the block of butter intact for the longest. We doubt this will catch on, but you can see the results by watching the video below.